Free Shipping Included! 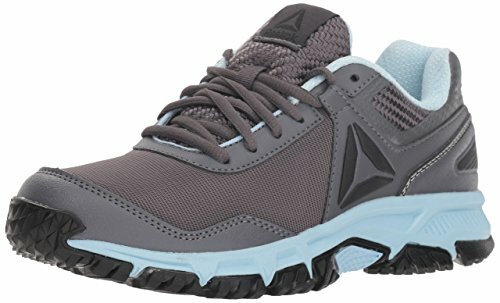 Reebok Women's Ridgerider Trail 3.0 Walking Shoe, ash Grey/Dreamy Blue/blac, 7.5 M US by Reebok at Lamont Design. MPN: CN3483-Gre-7.5 M US. Hurry! Limited time offer. Offer valid only while supplies last.